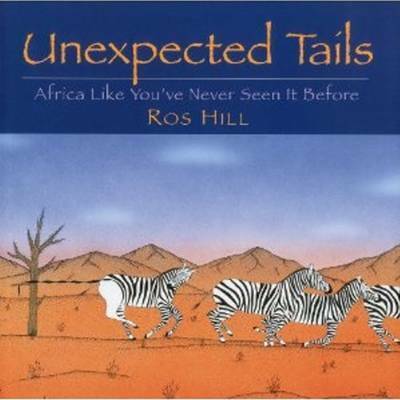 Welcome to Africa where zebras lose their stripes, lions sleepwalk, and ostriches mingle like spaghetti. 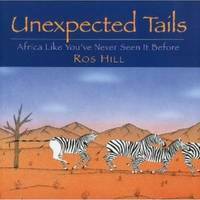 Unexpected Tails is more than a collection of clever surprises. It is a happy jumble of skewed perspectives that are guaranteed to have you smiling from page to page. After all it's not every day that you get to see how an animal creatively (and dangerously) flosses his teeth.